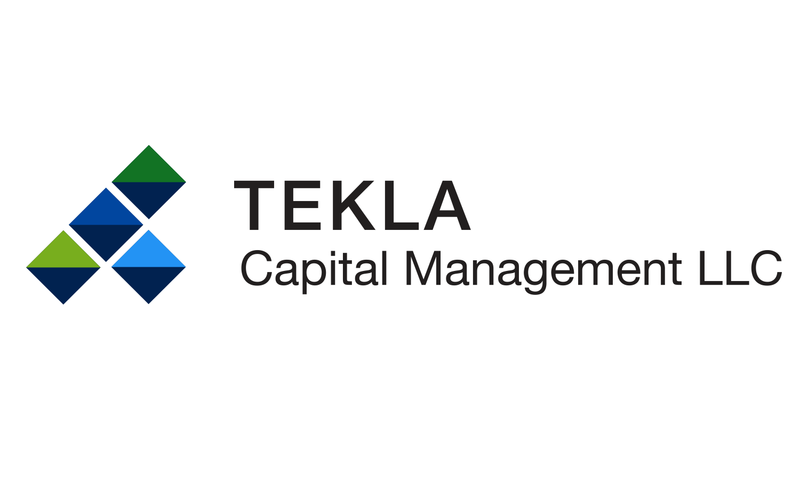 BOSTON, MA, February 19, 2016 – On February 19, 2016, Tekla Life Sciences Investors declared a stock distribution of $0.48 per share. The record date for the stock distribution is March 1, 2016 and the payable date is March 31, 2016. The Fund will trade ex-distribution on February 26, 2016. This stock distribution will automatically be paid in newly issued shares of the Fund unless otherwise instructed by the shareholder. The shares will be valued at the lower of the net asset value or market price on the pricing date, March 22 2016. Fractional shares will generally be settled in cash, except for registered shareholders with book entry accounts at the transfer agent who will have whole and fractional shares added to their account.